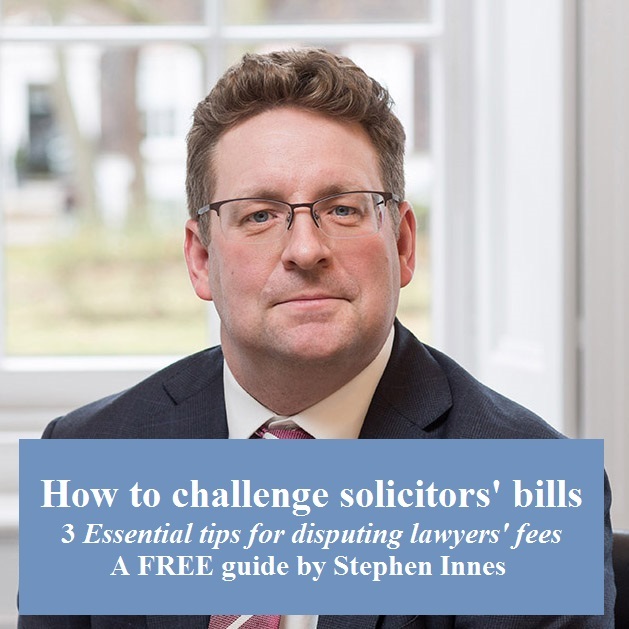 I have recently published a free guide on how to challenge solicitors’ fees”. The 3 most essential tips for challenging solicitors’ fees. Avoiding the most common mistakes in disputing lawyers’ bills. What to do if you receive a solicitor’s bill with which you are unhappy. To request a FREE copy of the guide, please click here. 4 New Square is rated as a leading set for work concerning legal costs and boasts a number of the best known practitioners in the field. I am rated as a leading junior by the Legal 500 and often appear in cases against QCs. I am involved in all sorts of litigation relating to legal costs, whether dealing with discrete costs proceedings for detailed assessment, or being brought in during ongoing litigation to provide specialist assistance in relation to a costs element of the case, such as for a costs management hearing or for submissions on costs at the conclusion of a trial. I specialise in detailed assessments between solicitors and their clients, including common law assessments. I act equally frequently for clients and for solicitors. 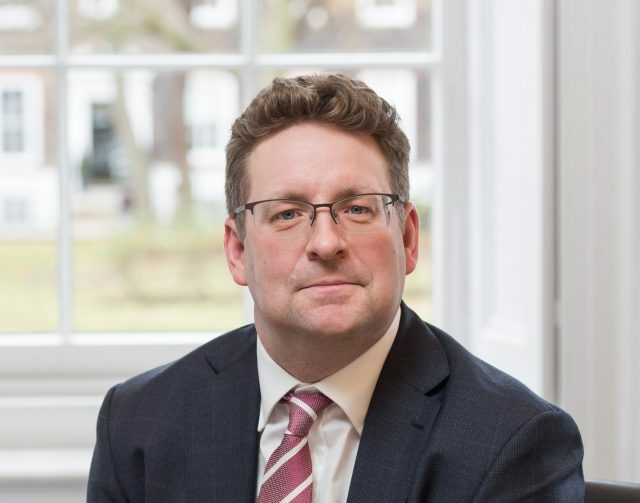 Many cases against professionals begin with a dispute over fees and, particularly in claims involving lawyers, I benefit from my experience of costs work. I am often involved in applications for costs against lawyers, such as wasted costs applications or third party costs applications. acting for a company disputing the fees of a leading city law firm; by taking a technical point about the nature of the invoices and the threat of a costs order I was able to get a substantial reduction in the amount of the costs claimed.